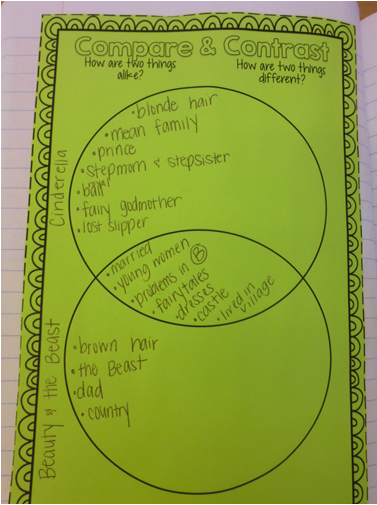 This post originally appeared on the blog Having Class in Third. 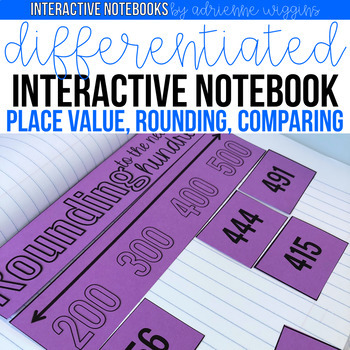 I have always loved interactive notebooks (INB). It makes sense I guess — I was a scrapbooker long before I started teaching. INBs are basically a combination of two of the things I love, scrapbooking and learning. 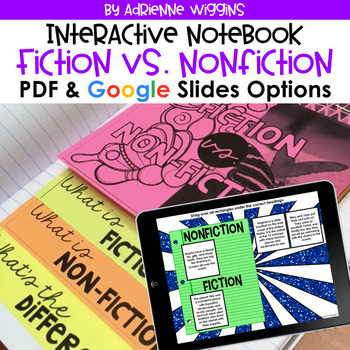 I started using INBs my first year in the classroom and I have used them every year since. I really don’t think I could teach without them — we are in our notebooks daily. My notebooking creations and skills have definitely evolved over the years. I’m actually kind of embarrassed when I look at pictures of notebooks from my first year. But hey, you have to start somewhere and student learning was still enhanced by our notebooks. Like I mentioned above, we are in at least one of our notebooks everyday in my room. Since we use them so frequently, I have learned a lot about what will work best with my teaching style, schedule, and group of students. Below are some tips that have made my life easier and enhanced the learning taking place in my room. This activity in our reading notebooks took two days. The first day students added the heading and sorted the yellow pieces by category. 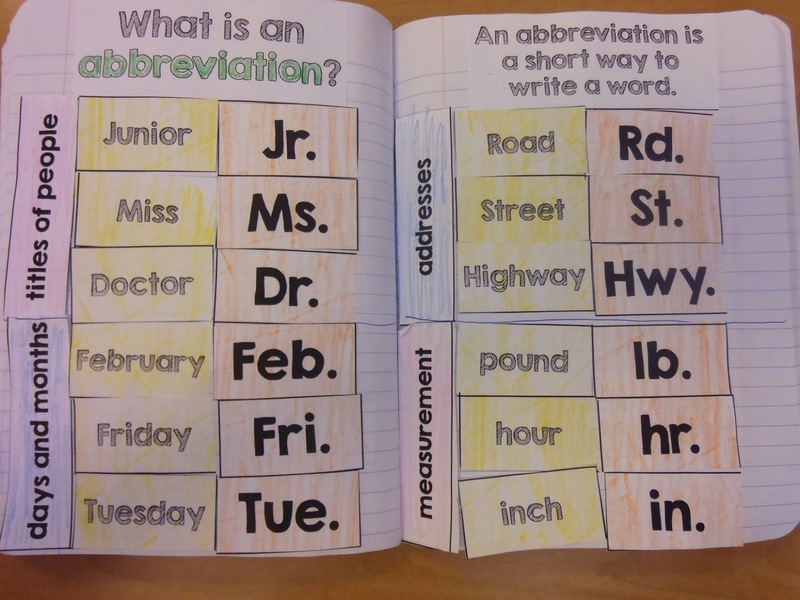 The second day, students matched the orange abbreviations with what they had already sorted. Sometimes we (Pinteresty, bloggy teachers) can get so carried away with things being cute that we end up doing all the work for the kiddos. Having students simply cut and glue something into a notebook is fine and great for future reference, but it doesn’t make an interactive notebook. Students need an opportunity to become engaged and actually get hands on experience with a skill. Whether its sorting into categories before gluing, adding to glued in notes, filling in a foldable/organizer, etc. the kids need to be doing the work. It is also a good idea to give students time and opportunity to personalize their notebook by coloring or drawing pictures. Sometimes I have to restrain myself from using all the super cute colored clip art available because I don’t want the finished product to just look pretty, I want it to be a reflection of my student. 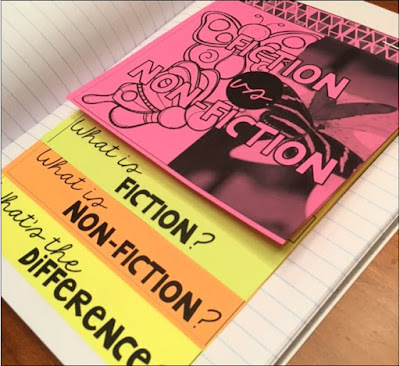 Interactive notebooks are truly like scrapbooks to record learning, and personalization is necessary for student buy-in. – Can the lesson be completed in one sitting? If not, how can I split it up? Like many of you, I really have to stick to my schedule because I don’t have much extra time in my day. I have learned how much time it takes my kids to cut out pieces, glue, color, and respond, so I can plan accordingly. I usually do INB activities after the skill/topic has already been introduced and use it as a check-in to see what the students understood. I typically do a quick lesson or review tying in the activity before we get started. This is one of the reasons that I really have to consider the amount of time an activity will take. – Is it too confusing? Foldables with too many pieces or directions can be difficult for my third graders. I have found that when the activity is too confusing, the focus shifts from content to assembly. – What is required of my students? My students are able to cut out pieces, sort, glue down, etc. however, I try not to give them too many pieces to work with at once. I have seen some great INB pages that have 6-8 flaps on one page, all glued in individually. This would not work for my students. 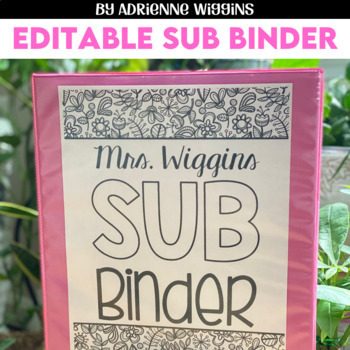 It would require not only cutting and gluing multiple pieces at once, but also organizing them all to fit on one page. I learned the hard way that some of my kiddos are not the best at neatly organizing pieces to fit on a page. Something like this might work wonderfully for older children. Do as much as you can before hand. 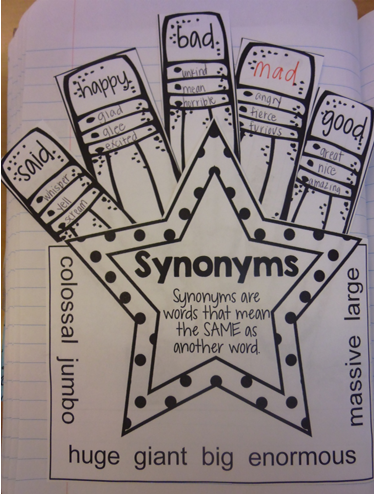 Assembling a notebook activity can take quite a while for some students. I usually try to cram a notebook activity into a 15 minute mini-lesson and to make this work, I have to come prepared. I will typically cut any notebook pieces on the big butcher paper cutter beforehand to minimize the amount of cutting my students need to do. I also choose/design foldables that don’t have too many pieces. To grab this INB activity for FREE, click here. 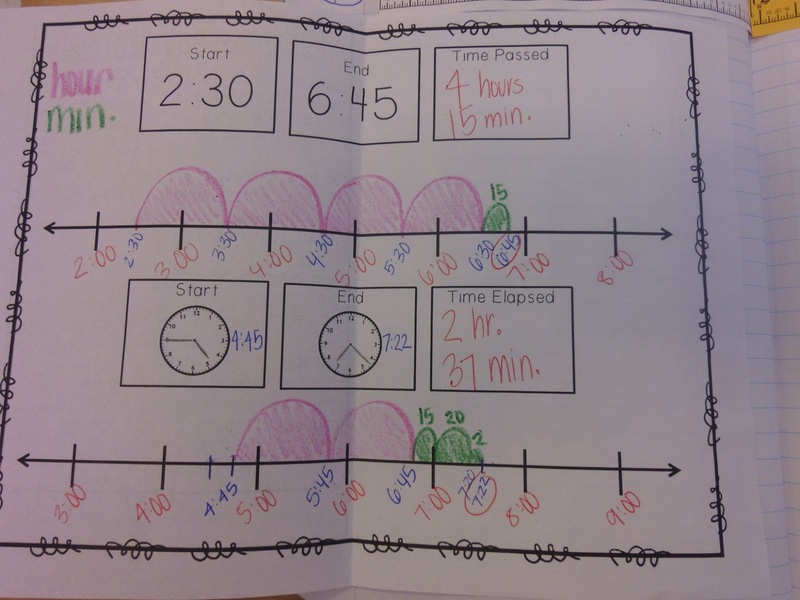 Giving too many tasks to students at once can cause confusion and disengagement, the exact opposite intent of an interactive notebook. I usually start my lesson by showing the students the finished product in my notebook so they can see where we’re going. Other times, I use my document camera to model each step before students try it. As I mentioned above, I cut the activities as much as I can beforehand on the paper cutter. 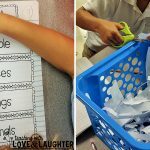 I hand out the activity one piece at a time so students can glue, cut, color, etc. before moving on. (Ex. I pass out the foldable and once everyone has that glued in, I pass out the sorting cards to cut.) I’ve found that too many pieces all at once cause frustration and messy, incorrect work. I chunked this lesson by first having the students copy some notes (I usually try to keep them simple, 4 steps or less). Then, I passed out the Pac-Man looking equality signs and had them glue them in. Next, I passed out the equality labels and had them match them up with the signs. Last, I had students place numbers in the hundreds place on either side to make the equality true. – Learning is the most important outcome. Keep the goal of the lesson in mind. If my students are completing a noun sort foldable, then I am assessing to see if they know nouns, not if they can cut and glue. I will usually walk around my room and help slower-paced students cut out pieces or glue pieces so they can focus on the sort or whatever the intended focus is. – Save the planet! It is important to think about copying before creating or using a product (especially at my school where our paper supply is limited). I will often times reduce an activity when copying so that I can fit more than one on a page. When I create INB activities, I also keep this is mind. I either put two of the same activity on one page or as many elements as possible so I can copy one page per student. This also helps with mass cutting and passing out. 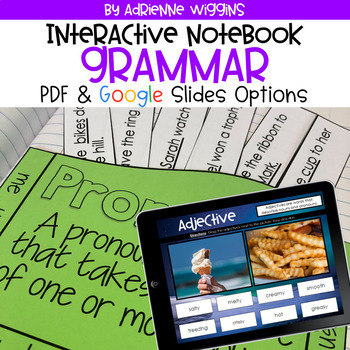 – Have students initial the pieces. I love a good ol’ notebook pocket as much as the next gal, just make sure students initial every piece because at some point with an active INB, they will end up on the floor. This also goes for storing work that is unfinished. Gluing an envelope or Baggie in the front cover of notebooks will help students not lose loose pieces before an activity is complete. 3. To model how it should look. As I mentioned above, I like to show the students the end result or build the activity with them so that they are able to complete the assignment easier. I don’t color or fill in the answers because I don’t want kids to copy me exactly, I just want to make sure assembly isn’t an obstacle. – Use address labels for rubrics. I rarely take a grade for any notebook activities, but if I do I use address labels. I print simple rubrics on labels, stick them in student notebooks and circle their score. – Use a table of contents to keep track of skills and strategies taught. The first year I used an INB, my students and I did a horrible job at recording items on our table of contents and labeling the corresponding pages. I’ll even admit that this year I don’t have a table of contents in any of my INBs. I have found that I don’t need them, I just stress to always use the next blank page and students can find what they need relatively quickly. However, next year I plan to start using a table of contents again. 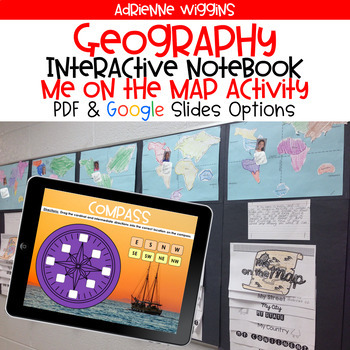 – Help students keep track of where they are in their notebook. Using some sort of a bookmark will really help to save time when you’re ready to start a new INB lesson. I glued ribbons to the inside of the back cover. 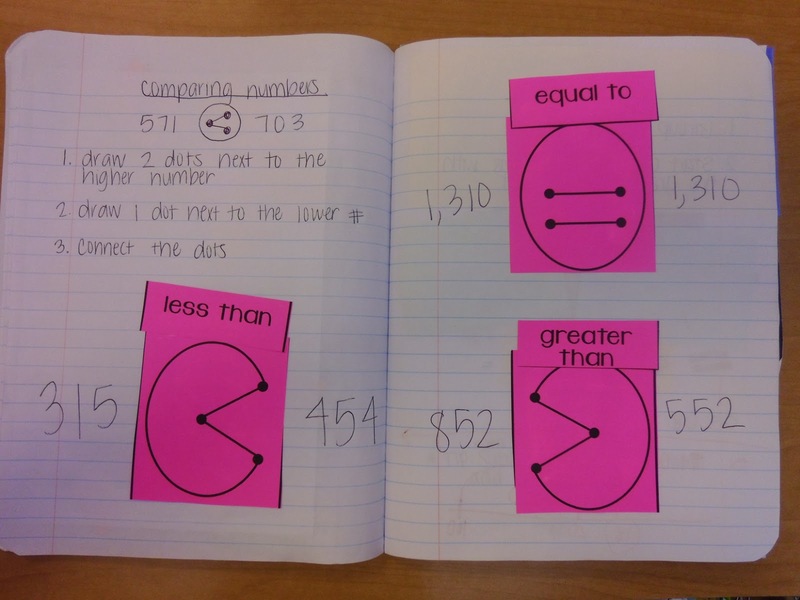 The students flip the ribbon over into their notebook to save their place. You could also use paper clips, rubber bands, post-its, or just regular bookmarks. – If you are new to INB, start slow. 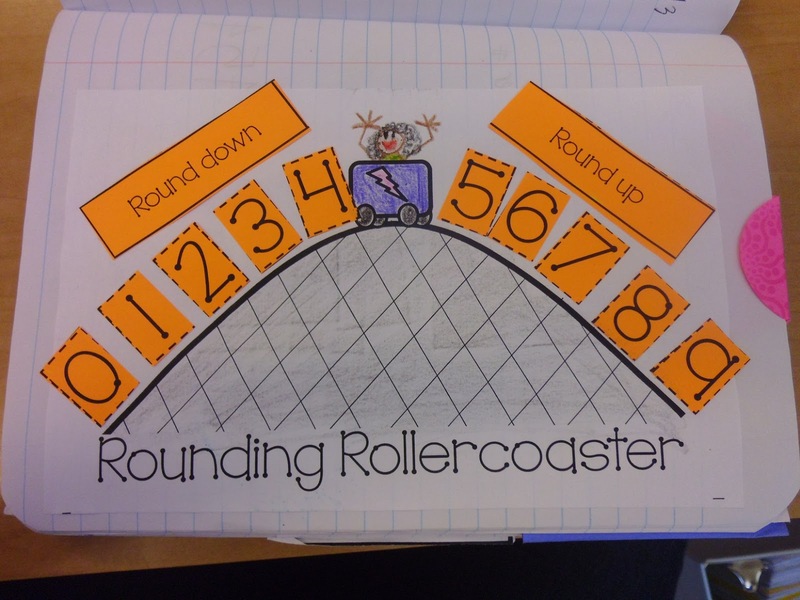 Interactive notebooks are such a great learning tool that it’s tempting to want to take off running with a notebook for every subject. My advice would be to start off with an INB for only one or two subjects and really commit to using them multiple times a week. It can quickly become overwhelming to try to create/plan/keep up with multiple notebooks when you are new to the tool. I have always had content notebooks, but my focus this year was reading and math. I have definitely seen an improvement with student retention of the standards, and next year I will have 3 INBs: reading, math, and content (one side will be for social studies and the other will be for science). 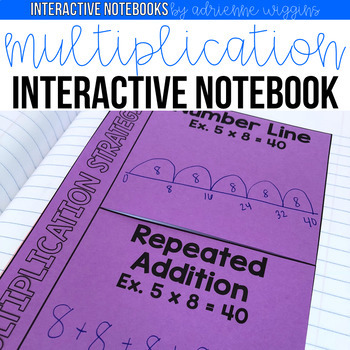 The more you use interactive notebooks in your classroom, the more you will come to know how to best accommodate your students. 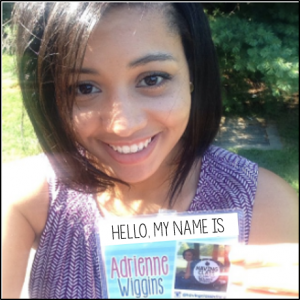 Adrienne Wiggins has been teaching third grade in Virginia for the past 6 years. 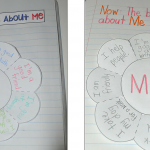 Her blog, Having Class With Adrienne, gives a glimpse into the lessons, strategies, ideas, and interactive notebooks used in her classroom on a daily basis. 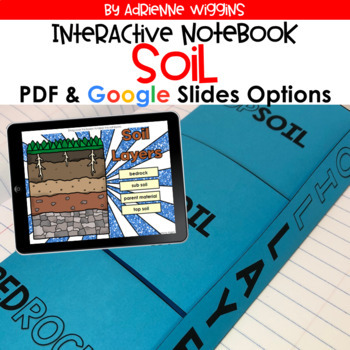 Adrienne’s passion is creating resources for engaging, hands-on lessons. 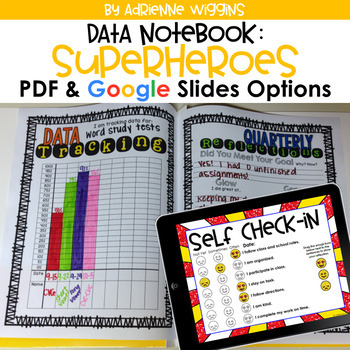 You can find her resources on her TPT Store and visit her blog to see many of these resources in action. Connect with Adrienne on Pinterest, Instagram, and Facebook. 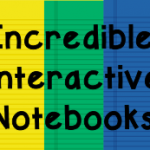 Incredible Interactive Notebooks: Let’s Take a Closer Look! 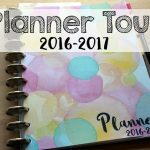 Take a Video Tour of My 2016-2017 Planner!